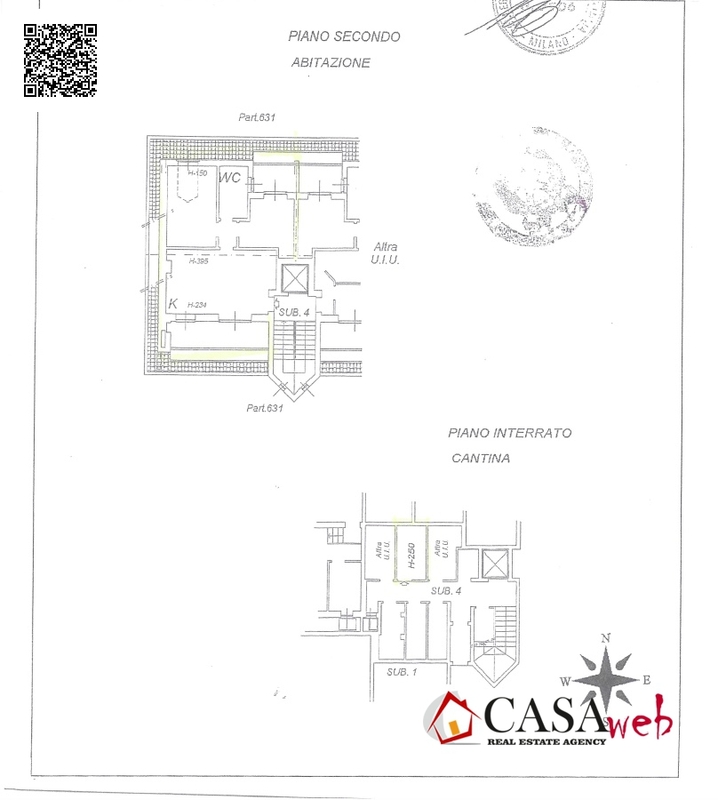 GESSATE in the metropolitan area we offer for sale beautiful attic of 70 sqm composed of living room / kitchen with small terrace, hallway, bedroom, double bedroom, bathroom, cellar and large garage. The property is offered for sale complete with furniture and air-conditioned. Free from September 2019 !! excellent solution for singles or small families. for info and appointments contact Daniele at 3339019332 or daniele@casawerb-re.it. 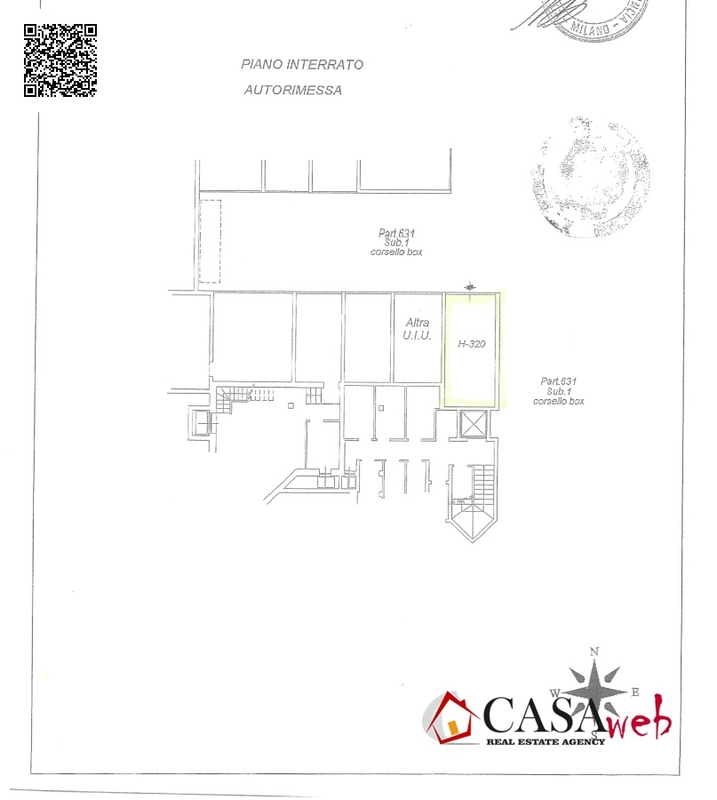 CASA WEB is our idea of ​​how a real estate agency should be today. After ten years of activity we have developed a simpler and more streamlined formula that guarantees better service. Our real estate showcase is completely online and this allows us to have more time to dedicate to customers. Our study is shared with other important and operationally related professionals in the field in which we operate; namely an accountant, a lawyer and, we hope in the near future, a notary. We receive our customers by appointment only and we are available to reach them where they will feel most comfortable, covering a WIDE service area. We operate both in the field of SALES, and in that of LOCATIONS. For the latter, the search for properties with the best features and in order to be rented to an exclusively selected customer is a priority for us. We offer all the properties entrusted to us on the BEST REAL ESTATE PORTALS through photographs and detailed descriptions, obtaining the MAXIMUM POSSIBLE VISIBILITY for those looking for them. We have developed the idea of ​​"HOME ON COMMISSION", a method through which we commit ourselves to carry out an accurate selection of all the real estate proposals available on the market with the specific characteristics indicated by the client, remaining us the only ones to refer to until the conclusion of the deed. We work with professional and reliable brokers to search and obtain the loan at the best conditions. We can present our clients with the best professionals for the maintenance of buildings, such as electricians, plumbers, painters, masons, cleaning companies, etc. Our company is duly registered with the Role of Agents of Business in Mediation, of which it observes the code of ethics, at the Chamber of Commerce of Milan at No. 1863965, as well as being registered with F.I.M.A.A. Board of Business Agents in Mediation of the provinces of Milan and Monza and Brianza.